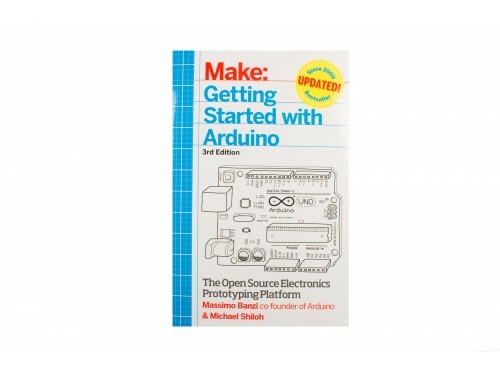 Getting started with Arduino is a snap! 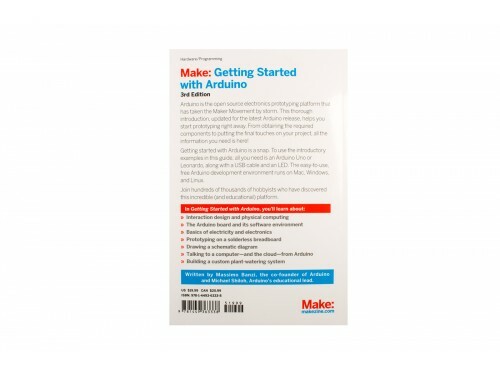 To use the introductory examples in this guide, all you need an Arduino Uno or earlier model, along with USB A-B cable and an LED. The easy-to-use Arduino development environment is free to download. Join hundreds of thousands of hobbyists who have discovered this incredible (and educational) platform. 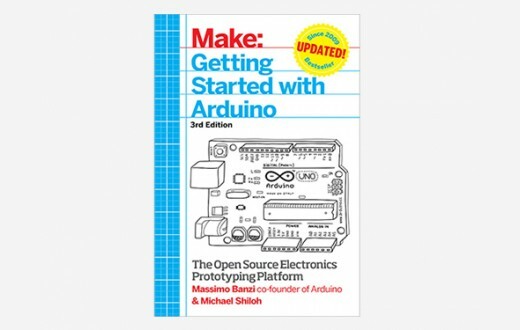 Written by the co-founder of the Arduino project, Getting Started with Arduino gets you in on all the fun!